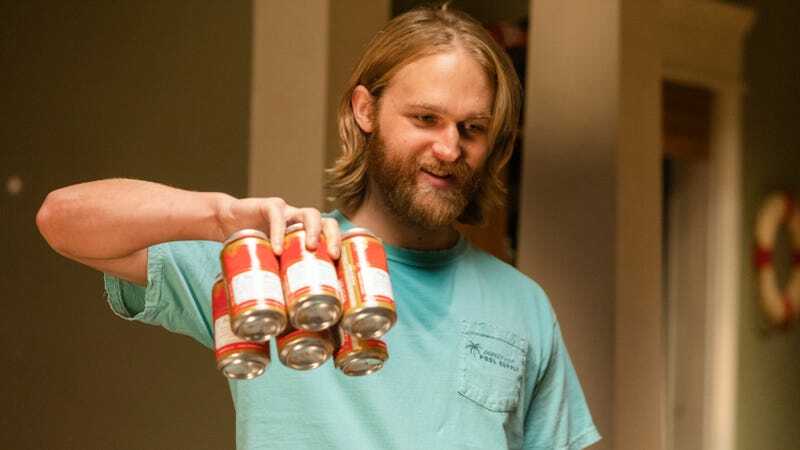 Dooming us to another year of desperately trying to convince you all to give AMC’s “bizarre and bewitching” comedy series Lodge 49 a chance, the network has announced that it’s gifting the Wyatt Russell-starring show with a second season. The show—which airs its first-season finale next Monday—stars Russell as a cheerful former surfer who finds himself swept up in a meandering quest for enlightenment after he stumbles onto a run-down fraternal lodge. Sonya Cassidy co-stars as his sister, forced to put up the hard, practical face in opposition to her brother’s optimistic aimlessness, and, really, please, people, it’s really good. We don’t want to have to keep doing this with you.